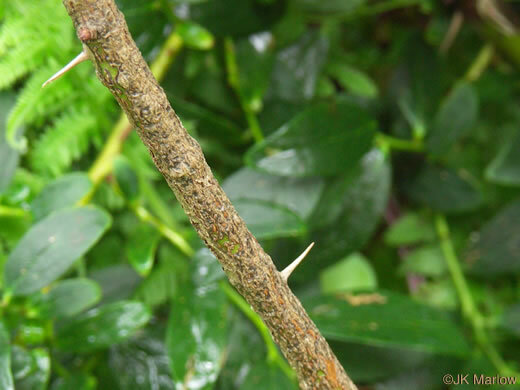 Your search found 46 image(s) illustrating the term "prickles." 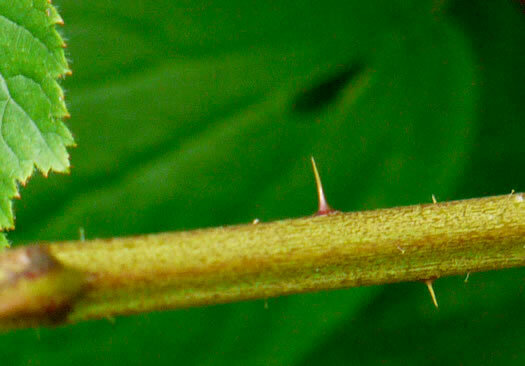 For a written explanation, click on "prickles" in the Glossary. 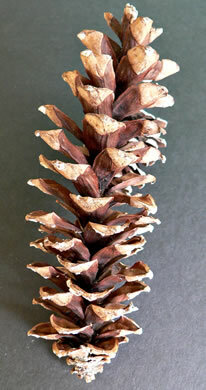 Mature seed cones cylindrical, elongated; cone scales without prickles, per Native Trees of the Southeast, An Identification Guide. 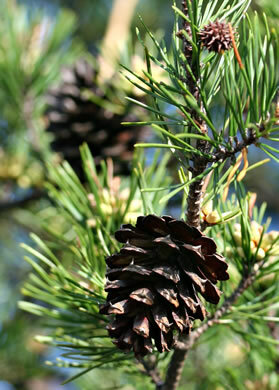 Cones 15-25cm, with short stout prickles, per Woody Plants of the Southeastern US: A Winter Guide. 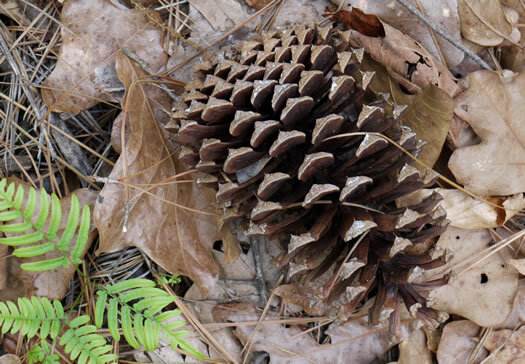 Mature seed cones ovoid to conical, dull brown, armed w very sharp prickles, per Native Trees of the Southeast, An Identification Guide. 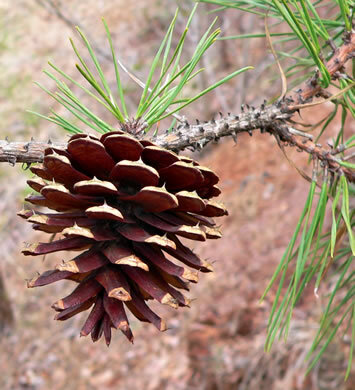 Cones with a wide flat base when open; prickles sharp, downcurved, per Woody Plants of the Southeastern US: A Winter Guide. 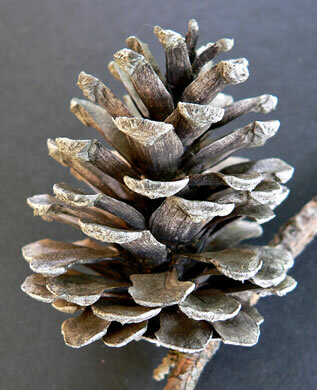 Mature seed cones almost stalkless; the prickles often deciduous, per Native Trees of the Southeast, An Identification Guide. 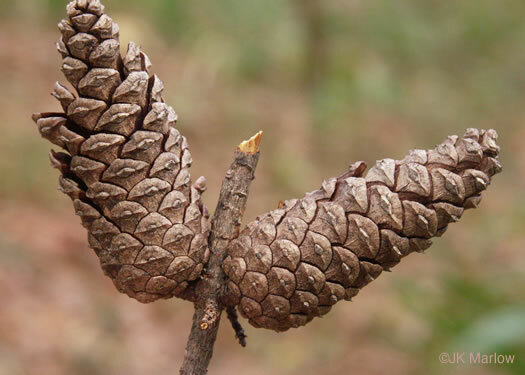 Mature seed cones conical-elliptical, scales with small deciduous prickles, per Native Trees of the Southeast, An Identification Guide. 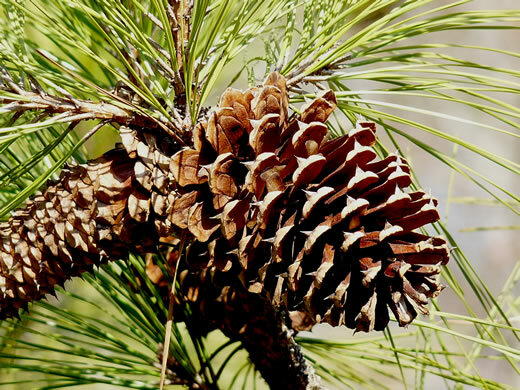 Cone scales have minute prickles and a faint horizontal ridge, per Trees of the Southeastern United States. 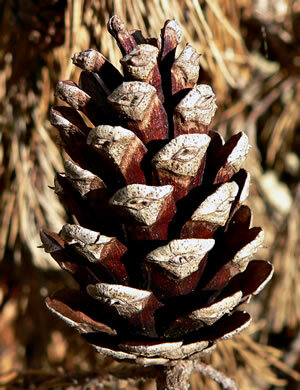 Seed cones maturing in 2 yrs, persisting to 5 yrs, w slender, stiff prickles, per Flora of North America. 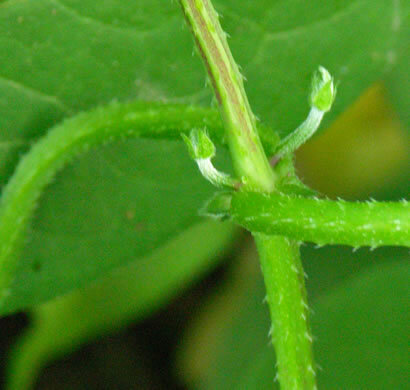 Stem herbaceous, lacking prickles. 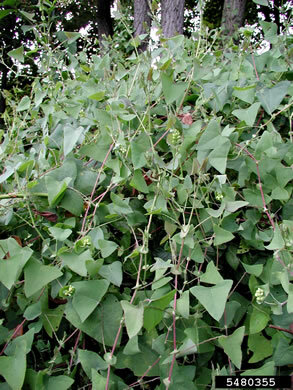 Plant vine-like, climbing or sprawling, per Weakley's Flora. 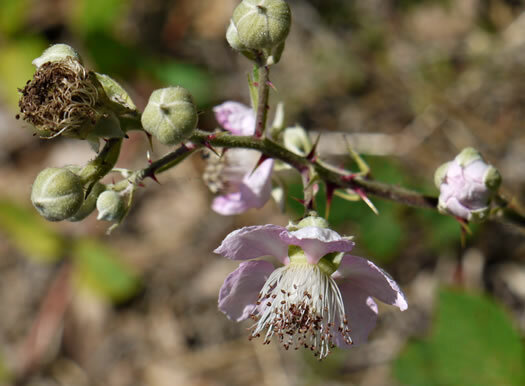 Stem herbaceous, lacking prickles, per Weakley's Flora. 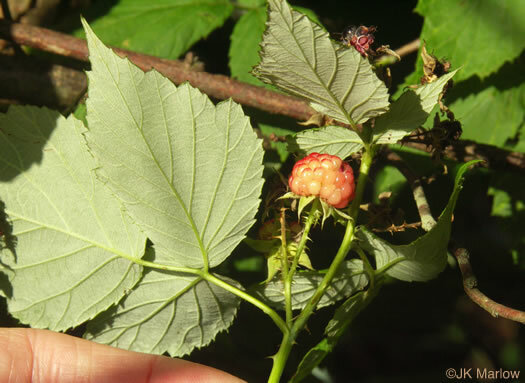 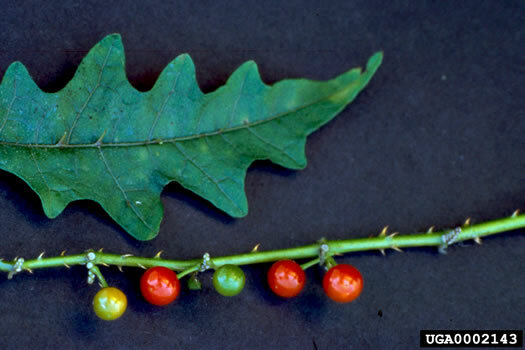 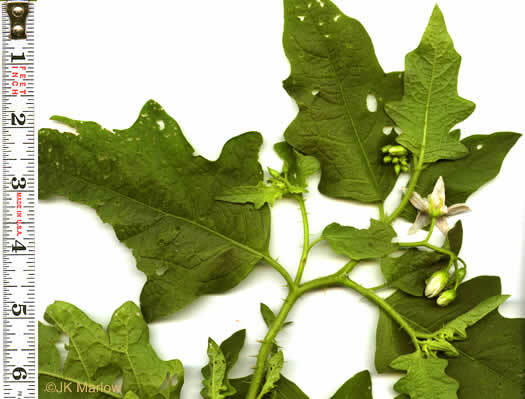 Plants erect [not vine-like, climbing or sprawling], lacking prickles, per Weakley's Flora. 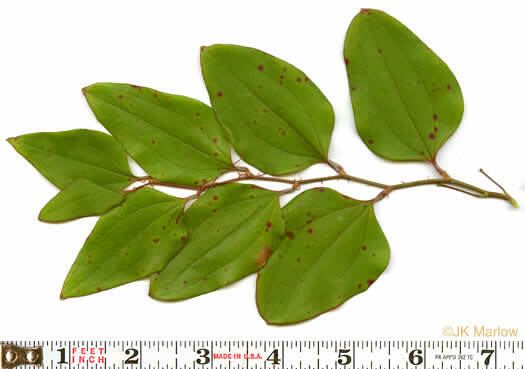 Stem woody, usually with prickles. 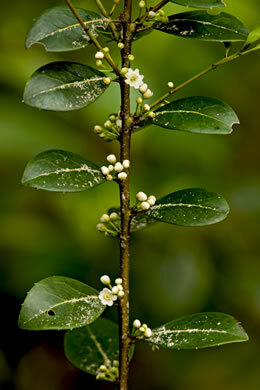 Plant climbing, ascending or trailing, per Weakley's Flora. 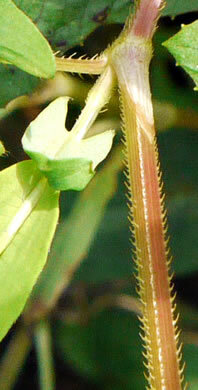 Prickles of the stem abundant, thin and needle-like, shiny brown or black, per Weakley's Flora. 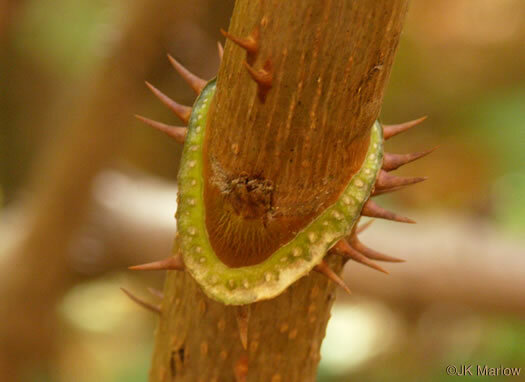 Prickles of the stem broad-based and awl-like or catclaw-like, not abundant, per Weakley's Flora. 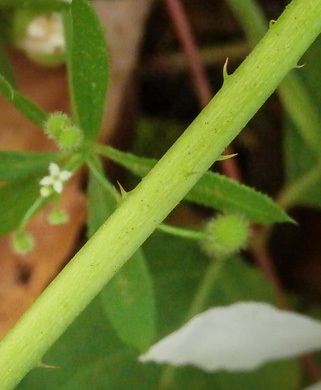 Upper stem greenish with sparse 3-4mm prickles, per Wildflowers of the Sandhills Region. 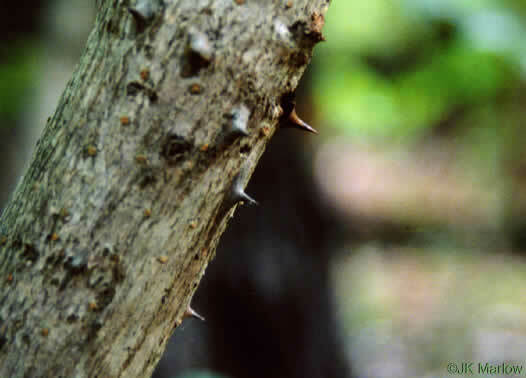 Stem woody, lacking prickles. 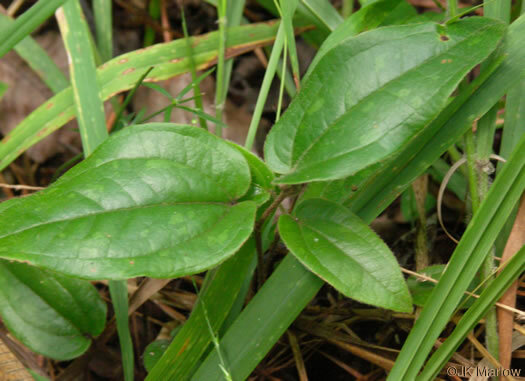 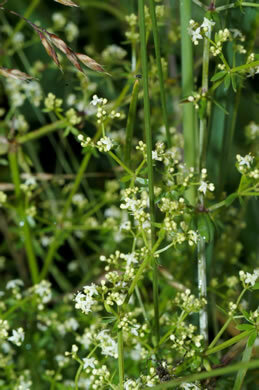 Plant rarely greater than 0.5m tall, per Weakley's Flora. 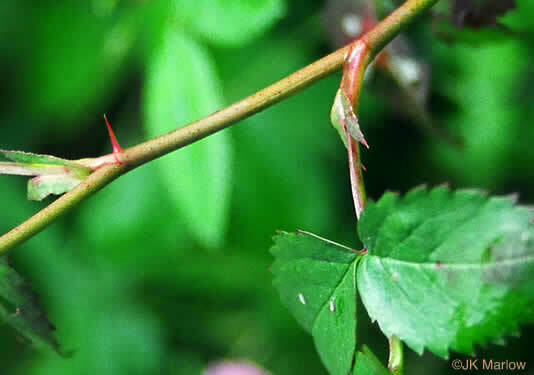 Stems are covered with downward pointing prickles, per Invasive Exotic Plants of North Carolina. 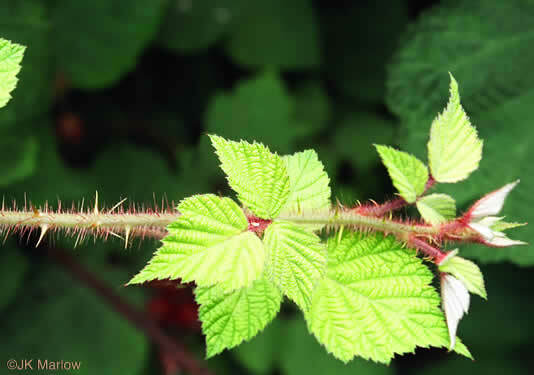 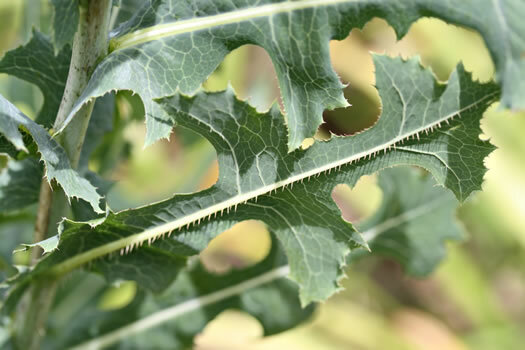 Sharp backward-turned prickles on stems & midveins of leaf undersides, per Wildflowers of the Eastern United States. 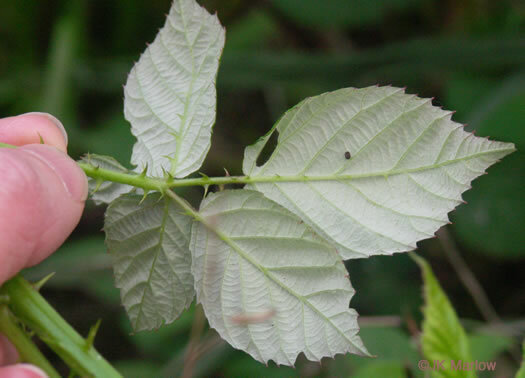 Twigs and stems bristle with red, glandular hairs, with some prickles, per Woody Plants of the Blue Ridge. 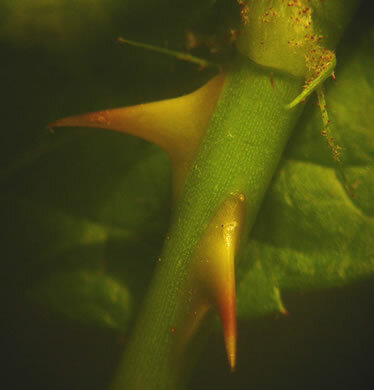 Pedicels with stout curved prickles, per Weakley's Flora. 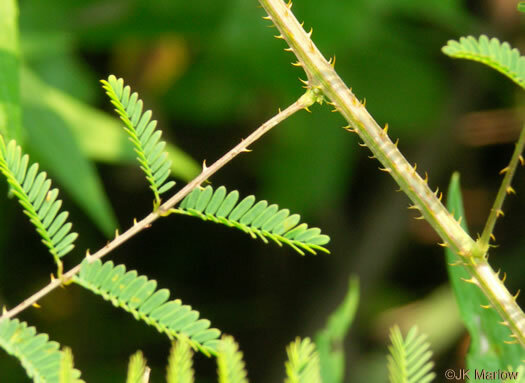 Branches and pedicels of floricanes armed w strong flattened prickles, per Weakley's Flora. 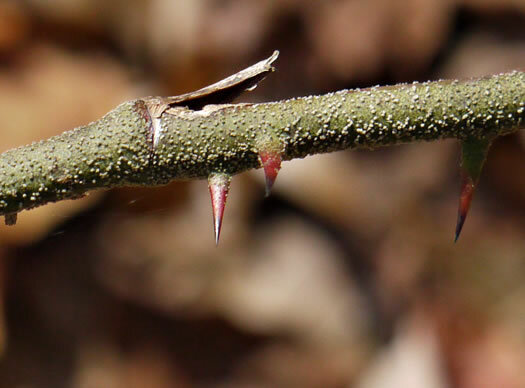 Prickles nearly straight, per Woody Plants of the Southeastern US: A Winter Guide. 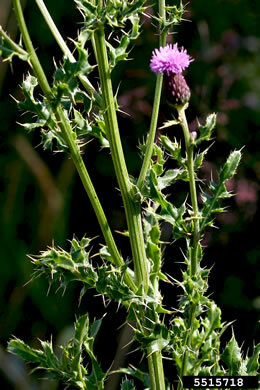 Stems armed with stout-based and usually recurved prickles (bristles lacking), per Weakley's Flora. 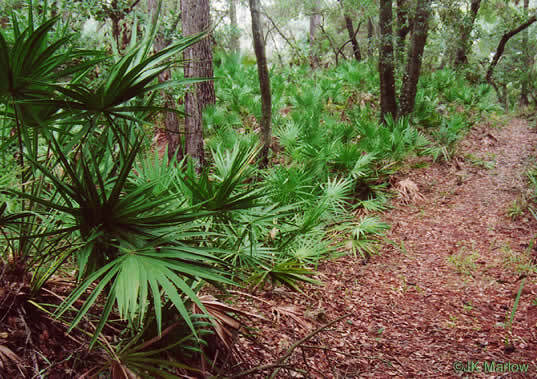 Stem bristling with straight red-purplish hairs along w reddish [prickles], per Forest Plants of the Southeast and Their Wildlife Uses. 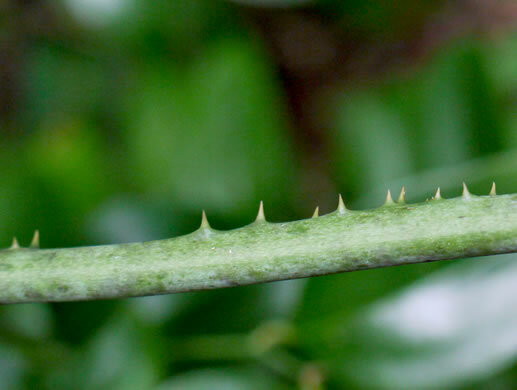 Prickles recurved, per Weakley's Flora. 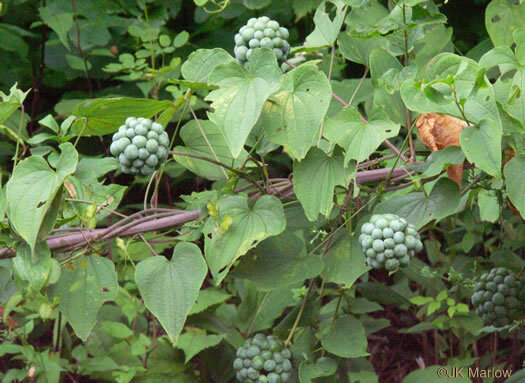 Stout recurved prickles, per Native Shrubs and Woody Vines of the Southeast. 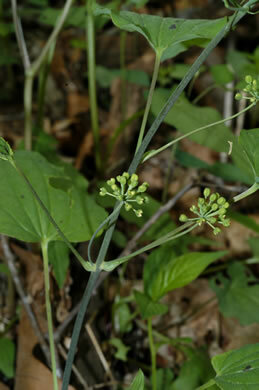 Stems are green and armed with stout curved prickles, per Woody Plants of the Blue Ridge. 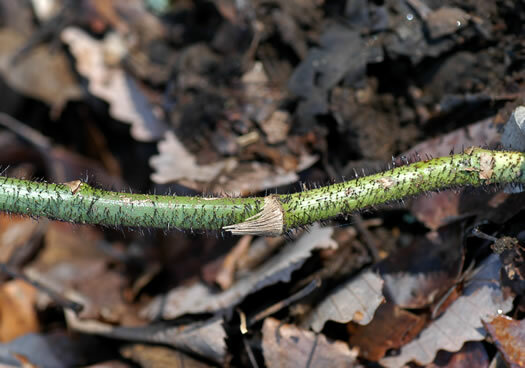 Twigs hairy, stipitate-glandular, with strong curved prickles, per Woody Plants of the Southeastern US: A Winter Guide. 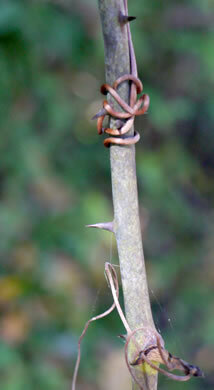 Prickles stout, curved and hooked [need a good picture of them! 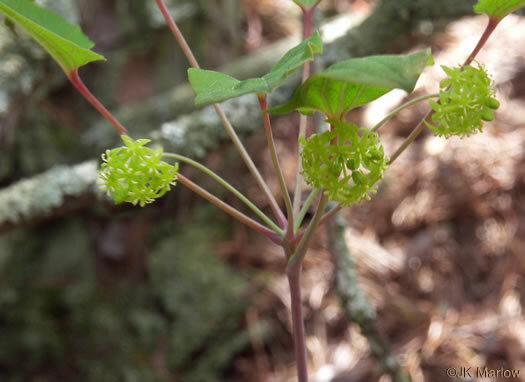 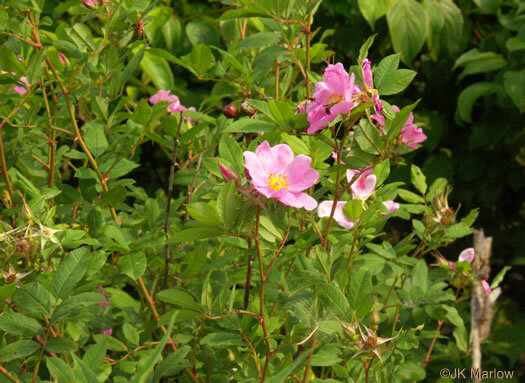 ], per Atlantic Coastal Plain Wildflowers. 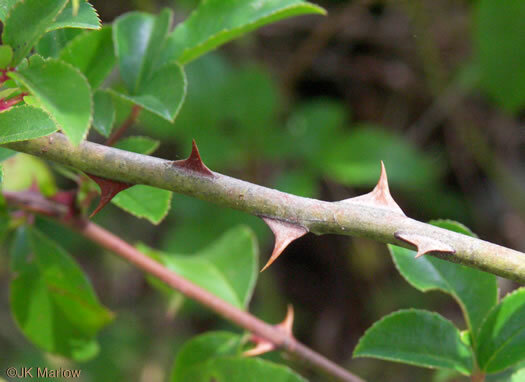 Armed w sharp, mostly straight prickles at right angles to stem & branches, per Atlantic Coastal Plain Wildflowers. 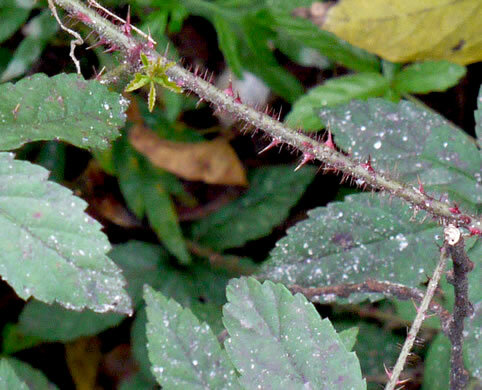 Stems with straight needle-like prickles, per Woody Plants of the Blue Ridge. 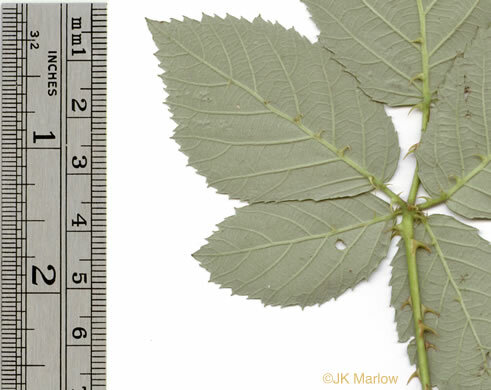 Lvs 1.5-3x long as wide (~2-3cm wide), entire or few marginal spinose prickles, per Weakley's Flora. 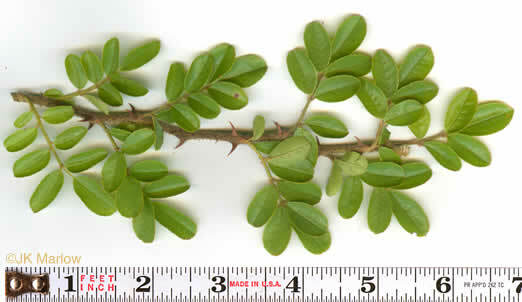 Leaves to 10" long and 3" wide, wavy along margins, with prickles on veins, per www.invasive.org. 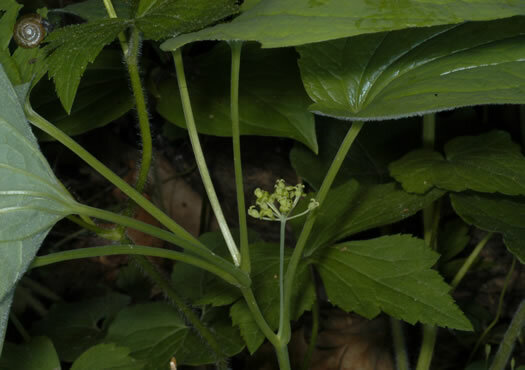 Mostly smooth-stemmed with copious fine prickles on leaf margins and midrib, per Wildflowers of the Southern Mountains. 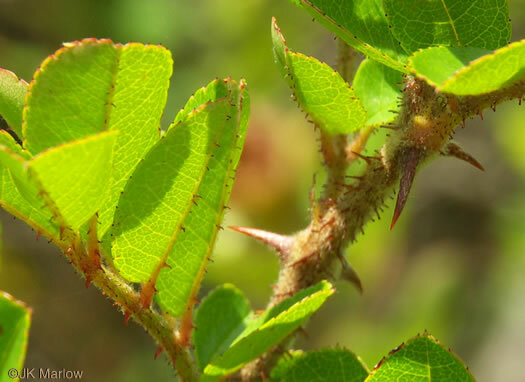 Your search found 46 image(s) illustrating the term "prickles."